Here are our book recommendations for parents wanting to read more. These books are for loan to parents attending our classes (subject to availablity). If you click on the links below, you will be redirected to the Amazon website. If you purchase a book by following these links, as an Amazon Affiliate member, we receive a small amount from Amazon to put towards further book purchases. A great introduction for parents how to apply Montessori principles in the home. Easy to read and digest, with photographs to further explain the concepts. Very accessible and very practical. 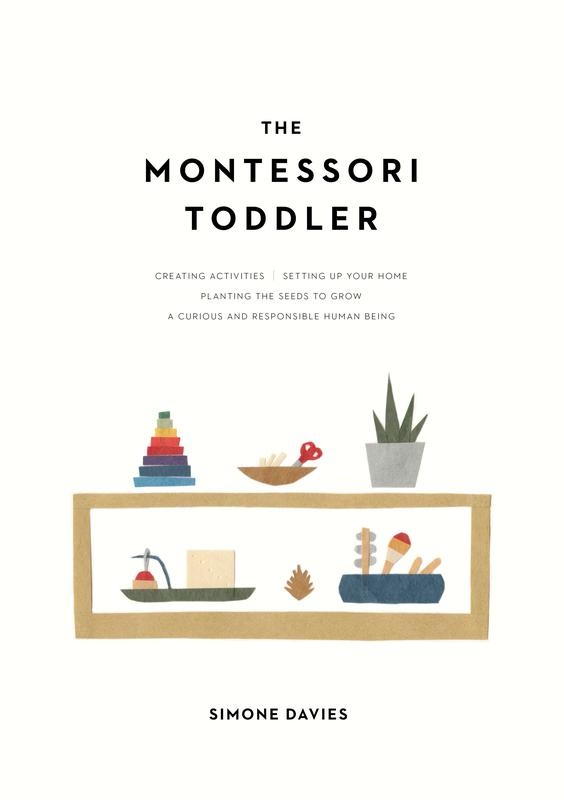 Written by a Montessori parent, this book gives an accessible overview of the fundamentals of the Montessori approach. Highly recommended. This book begins to give parents an insight into the world from their child’s point of view. It gives detailed advice to parents for babies from 0 to 3 years including setting up the home environment, breastfeeding and weaning, and the role of the father. For those wanting detailed information on all aspects of the Montessori approach for the youngest children, this book is worth a read. The book discusses the theory and the practice, with many examples given. This book gives details into Dr Montessori’s life and how she came to be a renowned educator. Her pedagogical approach is explained clearly and with a lot of information, for the passionate learner. If you would like to tackle one of Dr Montessori’s own books, The Absorbent Mind is a good place to start. I enjoy reading her books, but they are not light-reading!